While everyone fights the crowds we're all about Friday with the family...and some board games! 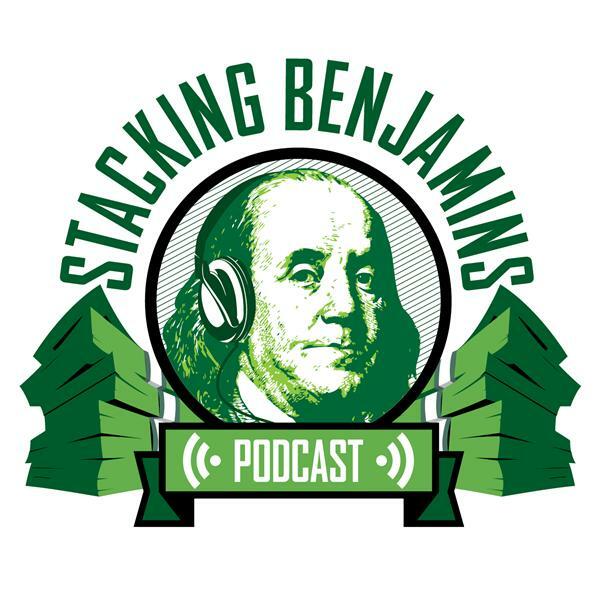 Tom Vasel from board game podcast The Dice Tower joins us with his top three games about finance, business and economics. As an extra treat, he'll also throw in his favorite three games to liven up holiday parties. In our FinTech segment we have MORE games! Paul Vasey from Cash Crunch Games gives us a tour of his computer game (and brand new board game!) Cash Crunch. Paul was looking for a way to help kids learn about money and he's created Cash Crunch to help them learn about difficult decisions while having fun with friends and family. Thanks to SoFi and Magnify Money for sponsoring our podcast!